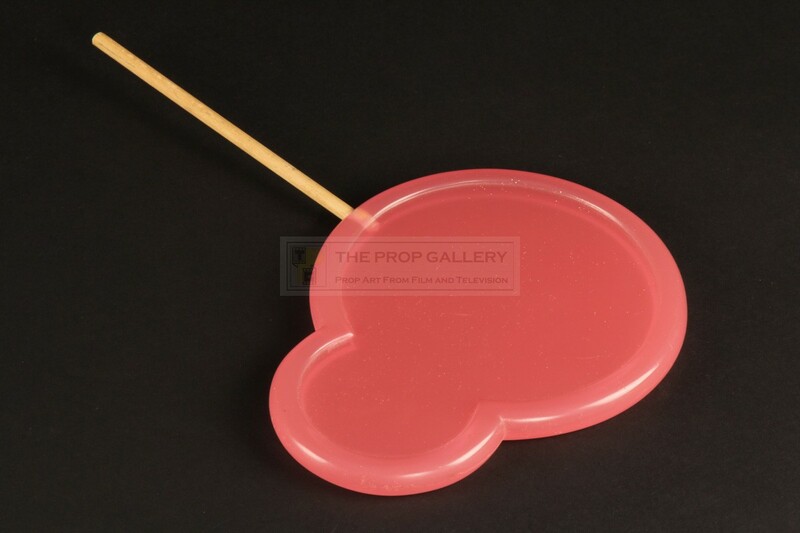 An original prop used in the production of Charlie and the Chocolate Factory, the 2005 film adaptation of the famous Roald Dahl book starring Johnny Depp as Willy Wonka under the direction of Tim Burton. 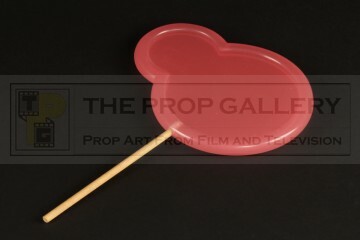 Wonka lollipops such as this can be seen being produced in the factory during the flashback scenes where Grandpa Joe (David Kelly) tells Charlie (Freddie Highmore) of his time working there some twenty years earlier. 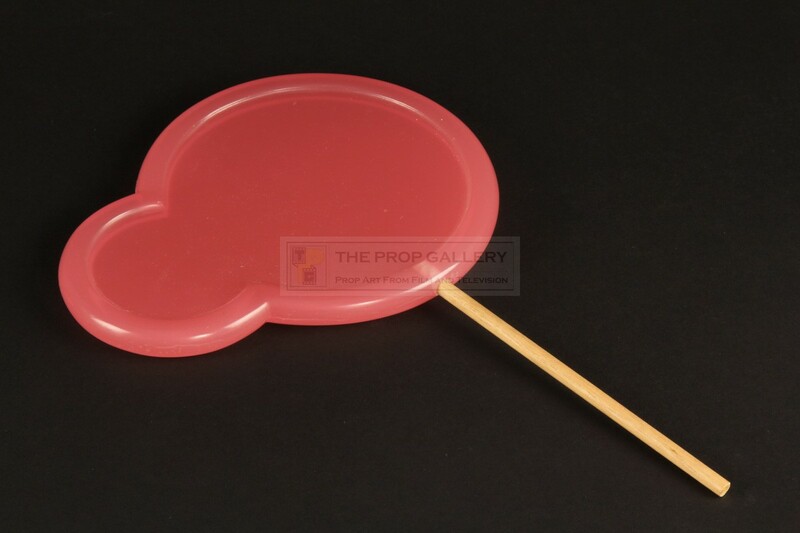 The lollipop is constructed from semi translucent pink resin atop a stick of wood and is the version used to show the lollipops before they are stamped with the famous Wonka logo, it measures approximately 7.5" at its widest point and 11" long including the stick. 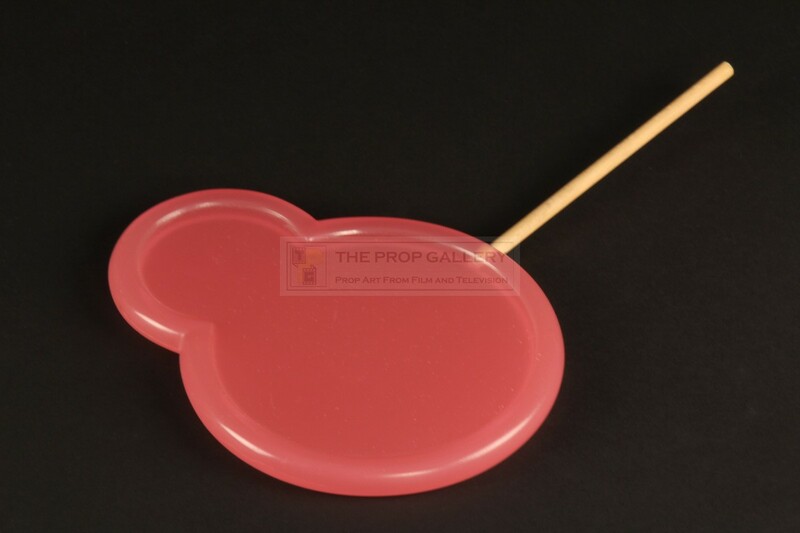 The lollipop remains in excellent production used condition with only minor edge wear, overall very fine. 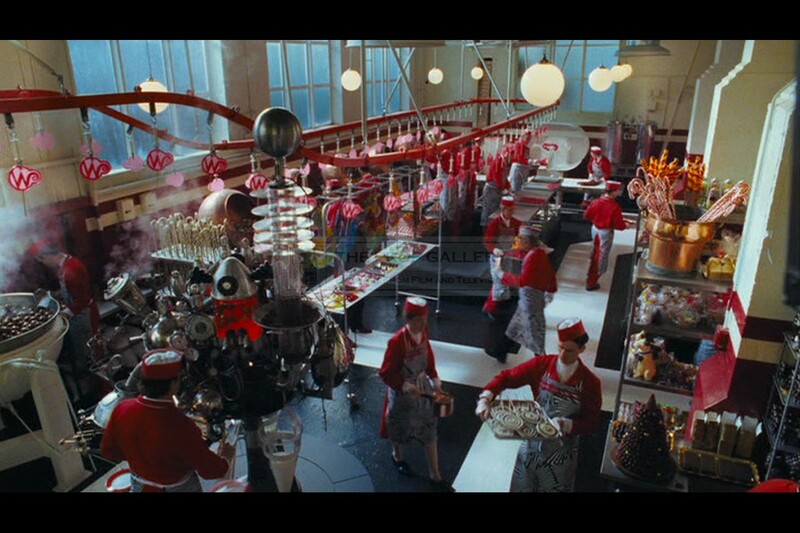 A vibrant and highly displayable artefact from this well received adaptation.